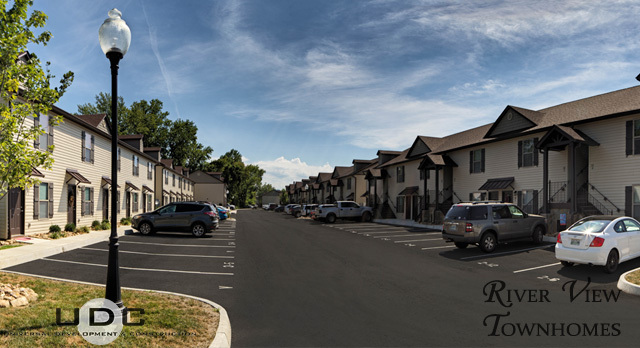 Welcome to River View Townhomes! 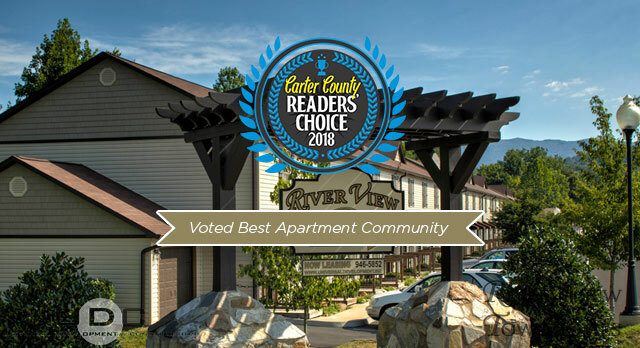 2018 Carter County Readers’ Choice Award Winner: Best Apartment Community! 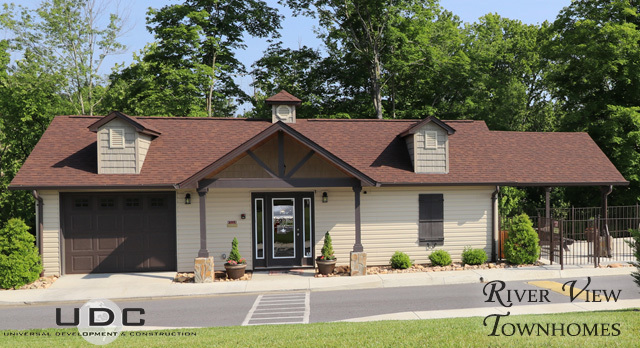 Nestled away in the heart of Elizabethton, you’ll discover a tranquil oasis you can call home! 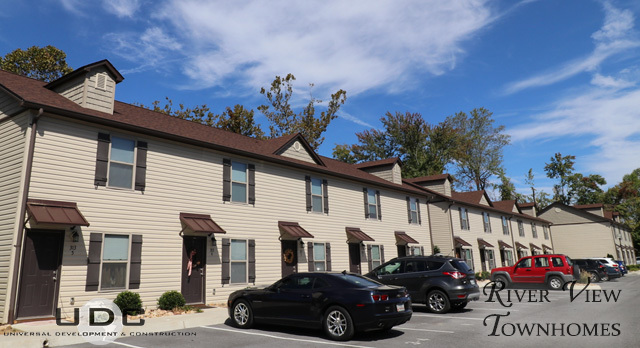 River View Townhomes is situated along the Watauga River, within walking distance to shopping, restaurants, medical facilities and public transportation. 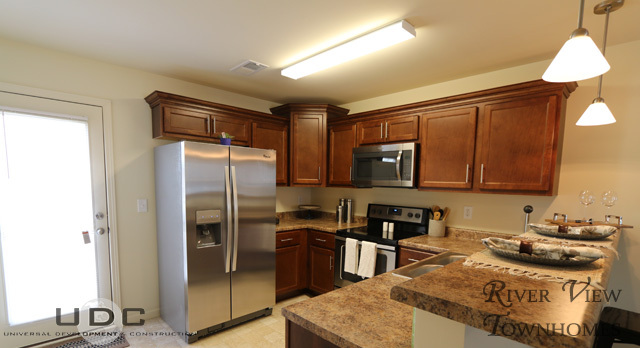 Each townhome has large, open living areas, kitchens with beautiful maple wood cabinets, Energy Star certified energy efficient stainless steel appliances, brushed nickel accents and easy-to-care for laminate wood flooring. 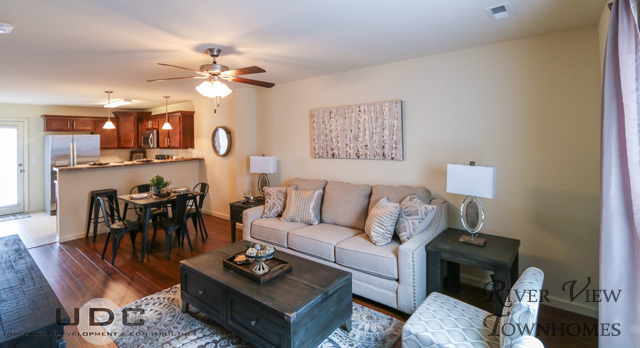 Read the Sunday paper at your breakfast bar, or listen to the peaceful sounds of the river on your own private balcony. 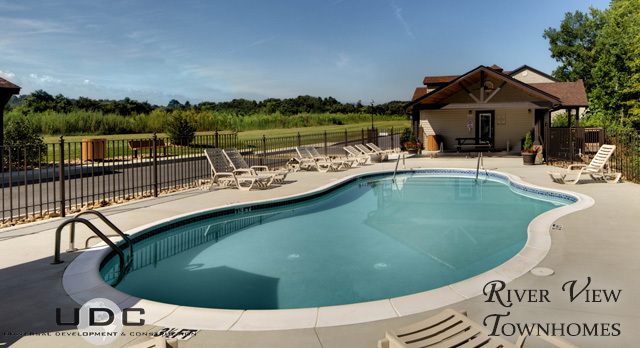 Our beautiful community also features a resort-style saltwater pool, and a laundry/clothes care center. 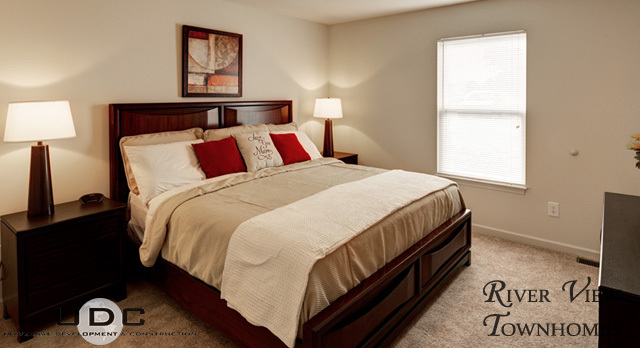 Call us today to find out how you can call River View Townhomes home.